Shakespeare's King Lear ranks with Sophocles' Oedipus as a tragic hero destroyed by his own good intentions. 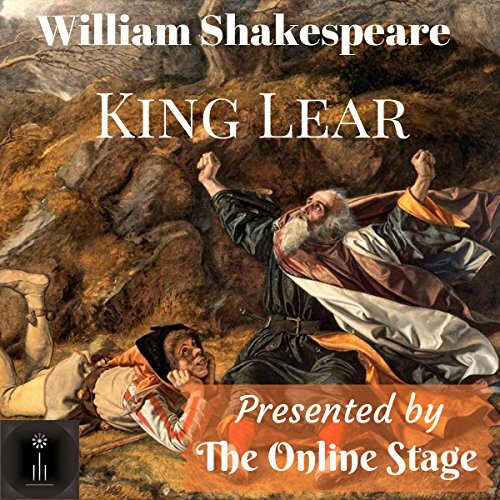 From the moment when Lear unfolds his darker purpose, we are drawn into an ineluctable chain of events that leads through betrayal, deceit, destructive family conflict, reconciliation, despair, and death. Considered by many to be the most grueling of Shakespeare's tragedies - Samuel Johnson found the death of Cordelia too heartbreaking to contemplate - this play represents the work of a master dramatist at the height of his powers. The play of course is marvelous, and the cast was quite good - especially the actress who played Regan - but Ron Altman as Lear was disappointing. His delivery of Lear's lines bordered at times on annoying.... he lacked a certain inhabitance of King Lear, did not hit the right notes, in my view.